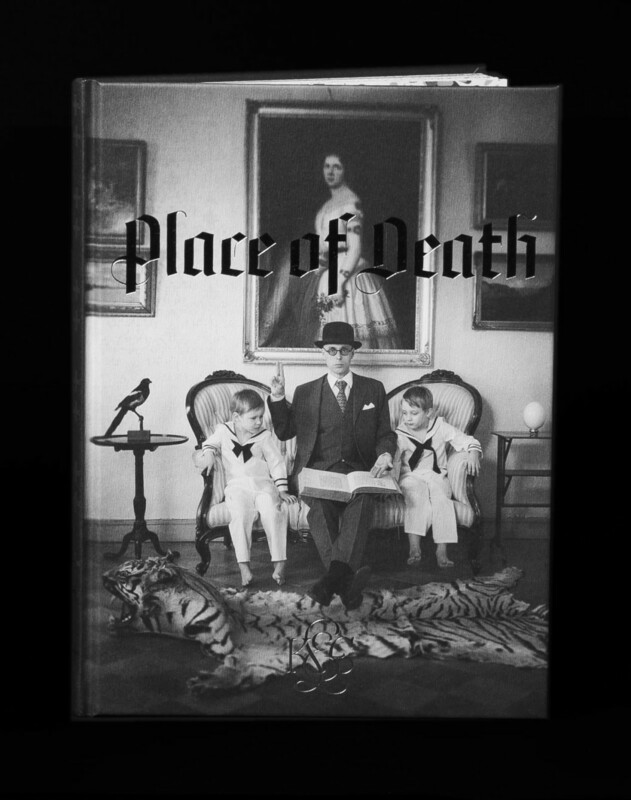 Place of Death is 64 pages long, hard covered, measures 175 x 235 x 10 millimetres, is beautifully printed in two colours and was most lovingly written and drawn by Kaisa and Christoffer Leka in the spring and summer of 2015. Should you order the book from us, you will be happy to know that it not only comes delivered to your doorstep by a friendly postal employee, but we’ll include our 68 paged zine in the package as well. Price 20 euros plus postage.